women’s soccer team kicks off their friendly spring season tomorrow afternoon when they take on the visiting University of Dubuque Spartans. 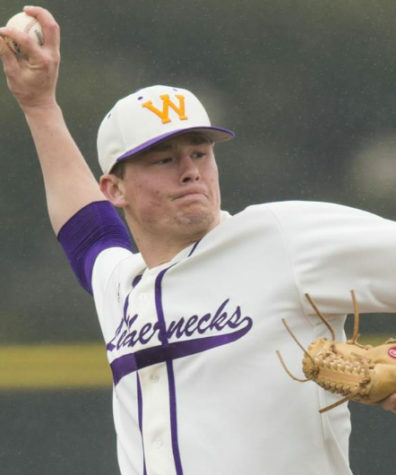 The Leathernecks were set to play Indiana State last weekend, but that contest was rained out. After five months of off-season and lots of practice, the Leathernecks are ready to take John Mackenzie field, and get ready for the fall. They’ll have four friendly matches, two home and two away. The other home match will be on Saturday, April 28, against the Illinois State Redbirds. 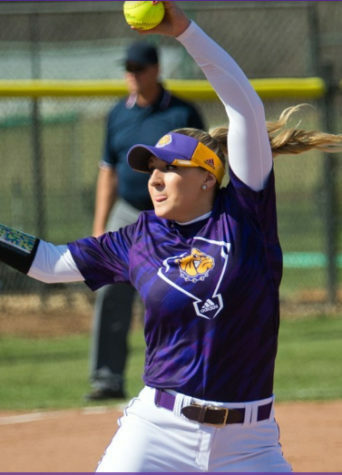 Last time out, Western finished off their fall season against the University of Omaha Nebraska Mavericks, as they fell 3-1 and failed to make the Summit League tournament. The Leathernecks finished off that season 2-15. Obviously, they want to come out and get some results, and tomorrow is a good opportunity to gain some confidence in this friendly match against the visiting Division III School. Director of soccer, Eric Johnson, has always had an interesting way of recruiting, getting a lot of players from out of the country. For instance, his starting goalkeeper, junior Ines Palmiero is from Viladecavalls, Spain, or new freshman recruit Zoe Clarke from Birmingham, England. Also recruiting multiple players from the same school to keep that chemistry, like signing freshmen Natalie Nagle, Lauryn Peters and Tatyana Aillis from Yakima, Washington. Another example of that are three of Johnson’s new spring recruits, freshmen Sam Brooks, Cassidy Grunewald and Ally Hasken, all from Freeport, Illinois. One of the other recruits is freshman Sydney Pryor. That last name might seem familiar if you know about Western’s women’s basketball team. She is the younger sister of sophomore point guard, Sam Pryor, coming out of Elgin, Illinois. Those are all of our new players that are coming in and looking to leave a mark, but who’s returning that the Leathernecks can count on? Well, they look no further than Nagle and Peters. The two combined for four assists and one goal on the season, and only look to kick it up a notch this season. You can also look for our junior leading goal scorers, Bianca Romay and Emily Bollman, who each tallied three goals last fall. Other goal scores were junior Stacie Wolfgram and sophomore Jenna Lundgren who each had one. 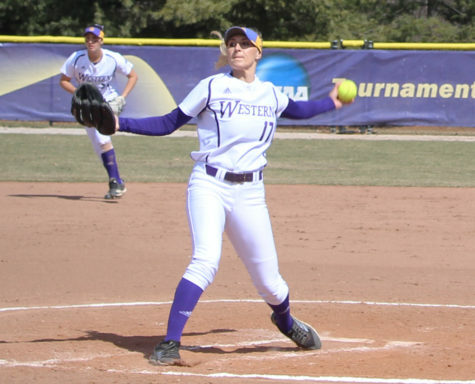 Nine Leathernecks played in every single one of the 17 games last fall, including Nagle, Peters, Lundgren and Bollman. Of those four, none of them started all 17. The only players to start every game were seniors Madeline Edwards and Christina From as well as juniors, Natalie Sielaff and Kayla McCormick. So, expect these women to get a lot of time this season, and get some results for their team.